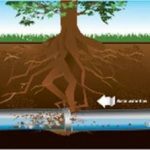 Sewer Line Services | Doug Turner Plumbing CO. Your Sewer Line: Does Replacement Make More Sense Than Repair? One part of your Missouri City, TX plumbing system that you likely don’t give a whole lot of thought to, if any, is your sewer line. Yet, your sewer line is an integral part of this system—responsible for safely and effectively removing wastewater from your home and properly disposing of it where appropriate within your city or municipality. When something goes wrong though, you and your family is the one to suffer. From wet spots on the lawn to funky smells, a sewer line problem is nothing to take lightly. Your first instinct in this case will likely be to just have the affected area of pipe repaired. 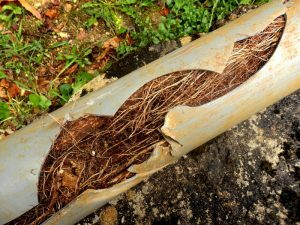 Unfortunately, though, sewer line repair isn’t always enough—you may need sewer line replacement. 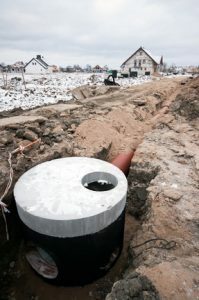 Posted in Plumbing | Comments Off on Your Sewer Line: Does Replacement Make More Sense Than Repair?